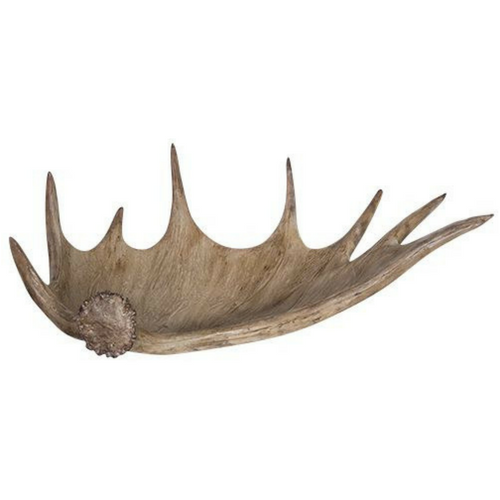 Introduce sleek style to your home interiors with the decorative Antler Bowl. The perfect eclectic decorator piece that is gorgeous on its own or add artificial succulents and you have an eye catching piece that will look great on the dining table, console table or side table. Made from resin, the neutral colour palette will suit the modern or contemporary look. Become a VIP Higheight Member & Receive Special Offers! Interior Stylist Lisa Sarcevic introduces you to her favourite on-trend homewares providing inspiration for your home.